recommend actions to provide improvement, based on assessment data/findings. The Chair of the committee will be the Library representative on campus wide safety and security initiatives. 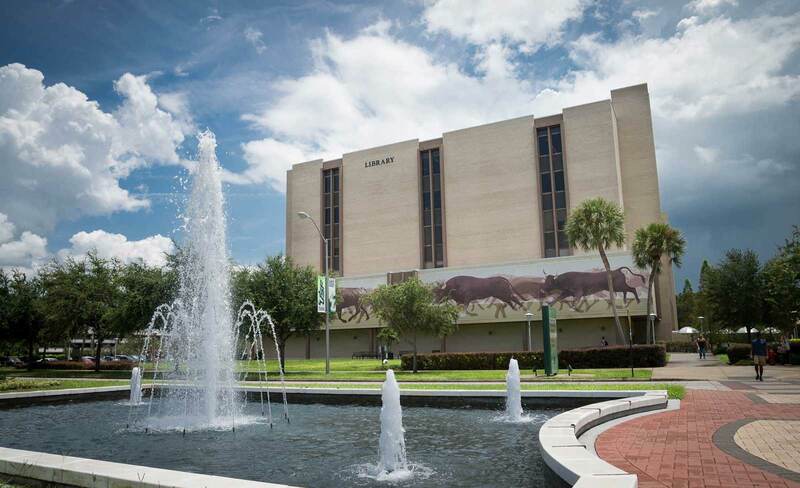 The Chair and members of the committee will consider attending training sessions sponsored by USF, such as the FEMA Training Courses, or others as appropriate. Communicate and gather input from peers regarding options, opinions, and recommendations. Create, manage and communicate a cycle or calendar of deadlines or events or appropriate information as needed. The In-Service Day is to provide professional training and staff development for library staff and faculty. A day devoted to in-service activities would also address the need for enhanced communication, cooperation and collaboration across various units of the library. The various activities will promote teamwork and improved morale. Conduct a follow up assessment survey to determine effectiveness or success afterwards. and a values statement that identifies what is important to the Library, and articulates the principles employed in decision making. The Committee’s deliberations should be forward thinking, reflect the University’s commitment to global citizenship and student success, and align both with the intent and the language of the University’s strategic plan. In developing appropriate messaging strategies for the Library’s audiences of faculty, students, administration, alumni/donors, potential faculty/students, and global community, the faculty should be the primary audience focus during the initial phase of the Committee’s work. The Committee’s process should include regular dialog with the leadership group and with the entire library community through in-person meetings, email, and any other means that will ensure broad participation and input into the process. The desired deliverable includes a written document summarizing the above and a recommendation for an appropriate process to move the work to the next level (i.e. department/unit level plans, overall organizational marketing plan).